Recent legislation requires larger companies to audit their energy use, and for a change most of them are pleased with the new red tape. They are beginning to save significant amounts of money. In times of ever higher energy prices, it makes sense for businesses of all sizes to review their energy use to reduce waste and make sure they are taking advantage of everything available – grants, tax relief, better tariffs and improved technologies. Even simple measures have a substantial impact on profitability. For example, according to the Carbon Trust, UK businesses can save a total of £400,000,000 annually by improving the efficiency of their boilers alone. 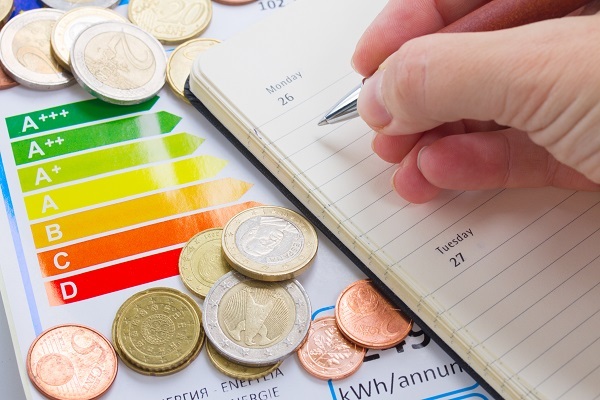 Before the recent legislation came into force, an Economist survey in 2010 found that 83% of companies that had conducted an energy-efficiency review confirmed they’d achieved “significant” savings. Despite this, another survey conducted by RBS three years later determined that although 85% of businesses were worried by continually rising fuel costs, and most were still wasting money on standard energy tariffs, more than three-quarters had yet to introduce regular energy audits. International carbon reduction agreements, as well as consternation over the UK’s ability to meet future demand, led to ESOS, which officially came into force in 2015. 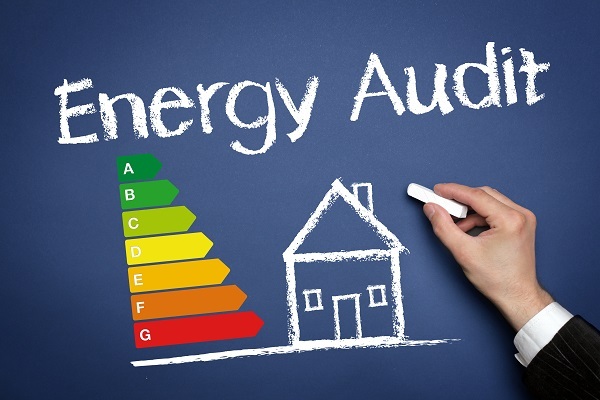 The Environment Agency is now responsible for administering the Energy Savings Opportunity Scheme, which makes it mandatory for most businesses and organisations employing 250 people or more to conduct energy audits. It requires companies to review total energy use from all business operations – buildings, production, and transport – and identify measures to save energy. An investigation by the Telegraph at the end of 2016 found that two-thirds of senior managers still hadn’t heard of ESOS and had no idea how their companies bought energy. Whether your business is obligated by ESOS or not (it’s likely to be extended in the future), a thorough audit will identify overheads and opportunities many businesses had not considered: better fleet management, smart meters, smart thermostats, new HVAC technologies, insulation or even combined heat and power generation on-site (CHP). CHP with the current incentive structure offers huge savings. An engine, which is powered by burning waste, biogas or conventional fuels, is linked to a generator. Excess heat is recovered and used to heat or cool buildings or facilities. 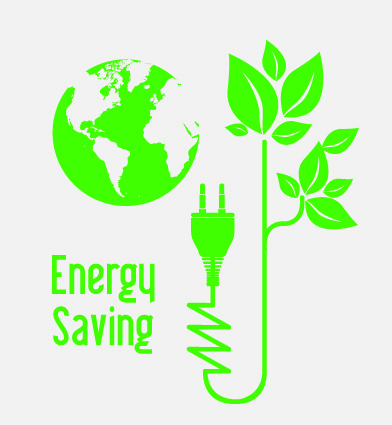 For smaller business most savings are likely to be offered by improvements in heating and air conditioning systems: variable motors and compressors, inverters, heat recovery, more time switches, smart thermostats, smarter lighting systems (using motion sensing, for example) and replacement of ageing boilers, tools and appliances with more energy-efficient modern ones. Experienced HVAC contractors will be happy to make some energy-saving calculations for you. Enhanced capital allowances can offset the cost of a host of these improvements. Feed-in Tariffs (FITs) are paid for electricity generated on-site – for example, by solar panels. Renewable Heat Incentive (RHI) payments are paid for heat from a variety of technologies (biogas, waste burning or geothermal pumps). “Contracts for Differences” is a levy scheme that makes renewable energy sources more competitive. Some councils run their own schemes, awarding grants to small businesses for energy-efficiency improvements.